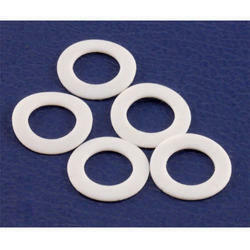 Known for manufacturing and exporting a wide range of the optimum quality PTFE Products, Sanghvi Techno Products, an ISO 9001:2008 certified company, was established in the year 1998 in Ahmedabad district of Gujarat. 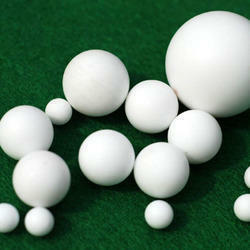 The PTFE product range offered by us consists of PTFE Tubes, PTFE Ball, PTFE Gasket, PTFE Washer etc. 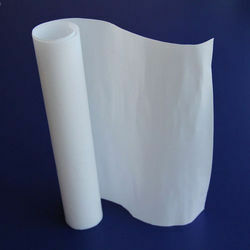 These products offered by us are precisely engineered from high-density Poly Tetra Fluoro Ethylene (PTFE) that is procured from trusted vendors of the industry. 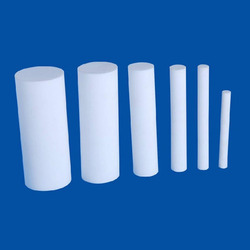 For the purpose of manufacturing these products in adherence to the international quality standards, the advanced and sophisticated machinery installed at our ultra-modern infrastructural facility. 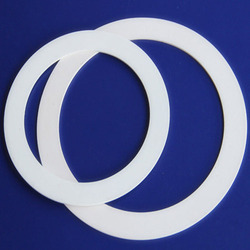 The PTFE products offered by us are available with us in user-defined specifications. 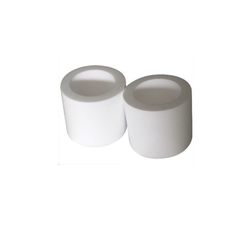 Available with us at industry leading prices, these PTFE products are highly appreciated among our customers for their longer functional life, sturdy construction and impeccable finish. 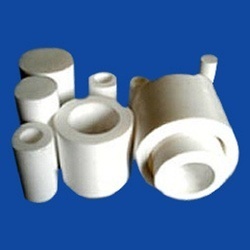 It is due to our ability to manage bulk orders within the assured time frame that we have been able to cater to the major market like UAE, Saudi Arabia, Germany, Africa, Taiwan, Vietnam, USA, and Dubai, etc. 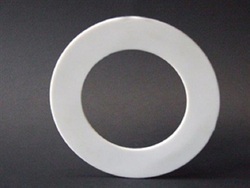 Being a reputed name of this domain, we ensure that the best possible quality of the offered PTFE products is never compromised.